Introducing our Petite Outlander! All the amazing features is our regular Outback Bag...in just a small version. 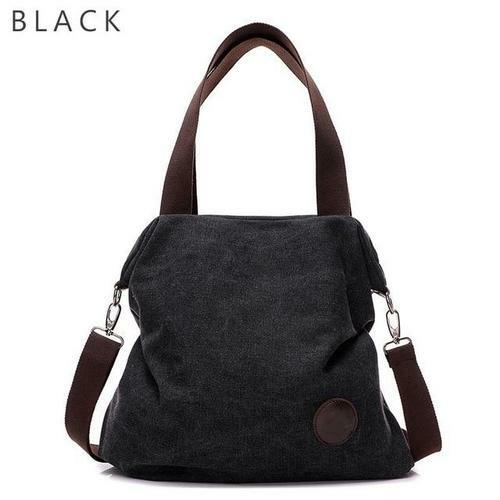 Made of high quality, durable canvas this bag is absolutely perfect for your everyday purse. And don't let the smaller size fool you! This purse can carry it all!